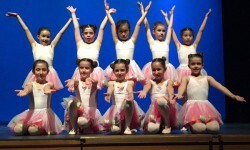 Classical Ballet is the basis to perform any type of dance. It is based on aesthetic values such as harmony, simplicity or balance. It has different objectives like verticality, opening, accuracy and personal effort. 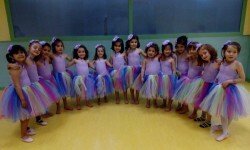 The learning of Ballet has to be based on human movement sciences (anatomy, biomechanics, philosophy and nourishment). 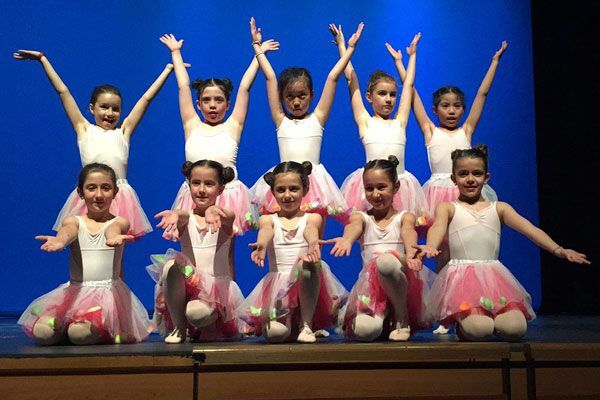 The mental and physical discipline in the learning of Classical ballet provides pupils with a basis on which the individual can diversify, enjoy an enriching and productive life, etc. 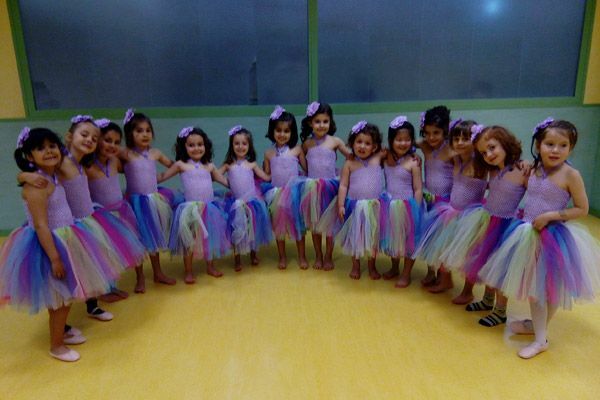 Classical Ballet is aimed at students commencing from 4 years of age and is organised in three levels. 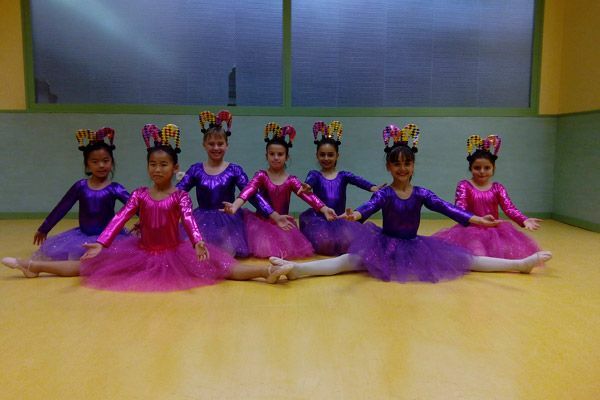 Each level has different contents and objectives with the main goal of students best enjoying this activity and, gradually, getting introduced in the wonderful world of the dance. 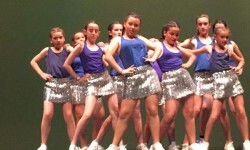 Spanish dance is a set of several styles and schools. 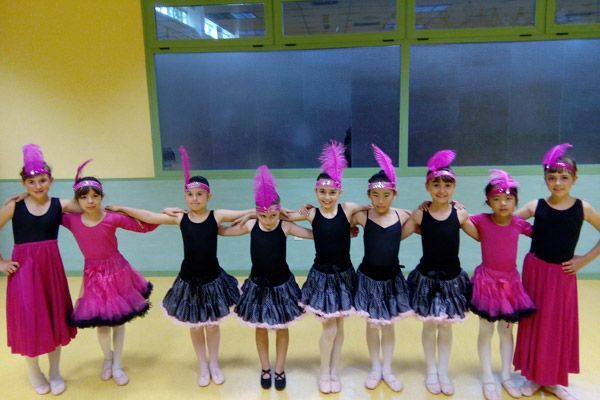 The Bolero School can be considered as the Spanish Classical Ballet and has its own terminology for its steps. 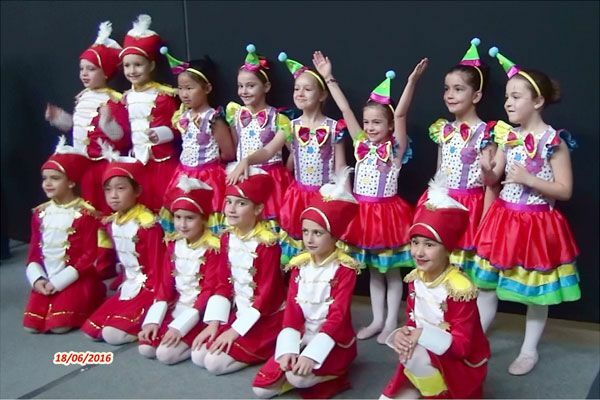 Its objectives are: teaching to play castanets; combining arm, head and body movements; and combining jumps, head-turns and turnings. 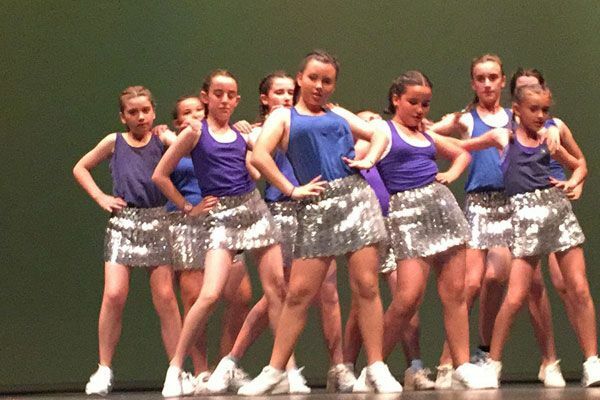 The Regional Dance or Folklore includes regional dances that are part of the Spanish culture. In Spain there are more than a thousand of them, the “Jota” being the most characteristic and widespread. 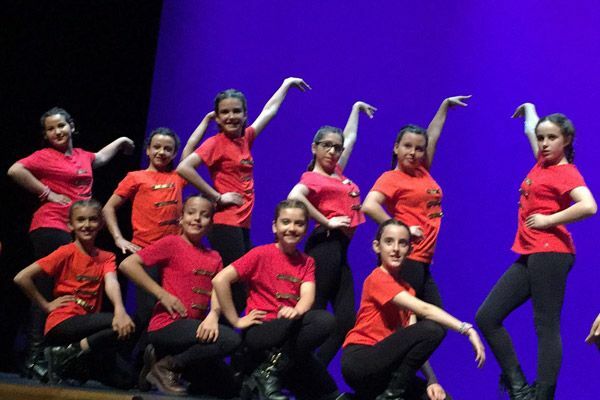 It could be said that the Spanish Classical Dance is the stylisation that, applied to the Spanish Dance, leads to free choreography compositions with musical sensitivity and a profound knowledge of the other specialties within the Spanish style. 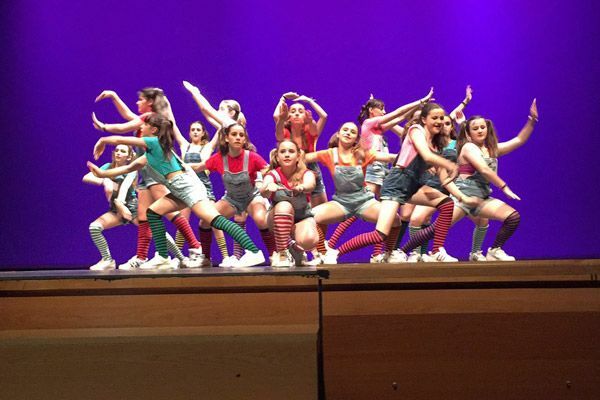 There is a wide range of different styles in Modern Dance that are constantly evolving and adapting to the times. 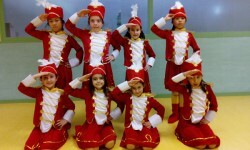 Thus, dancers in this school are required to be very versatile and able to be ready to adapt to any of the styles. 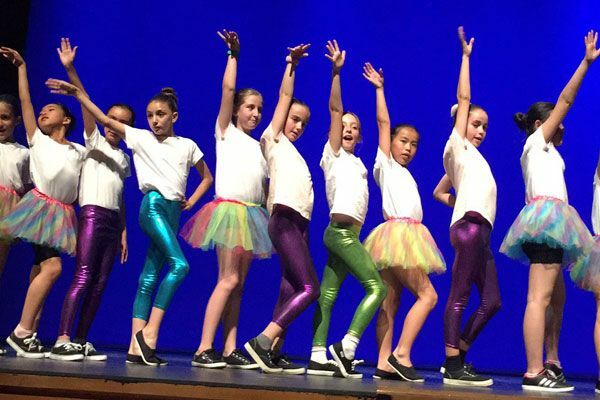 Classes start with a series of choreographed exercises with different styles of music to gradually work on technical elements like musicality and rhythm. 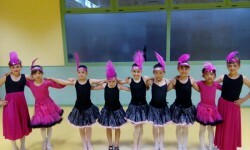 These exercises are divided into: warming up, isolation-coordination, dance floor. 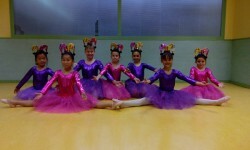 Afterwards, we work on choreographies. It is an ancient, traditional sport which originates in Japan, in Okinawa Island, consolidating itself at present as the martial art with the highest number of participants. 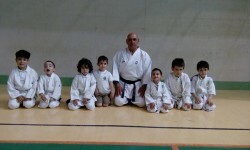 Karate promotes the development of a series of physical and psychological benefits between the people who practice it. Karate provides participants with speed, coordination, strength, laterality… All of these help them to get and keep fit as well achieving as a good psychomotor development. At a psychological level, karate favours concentration, confidence and self-esteem emphasising respect for the others. 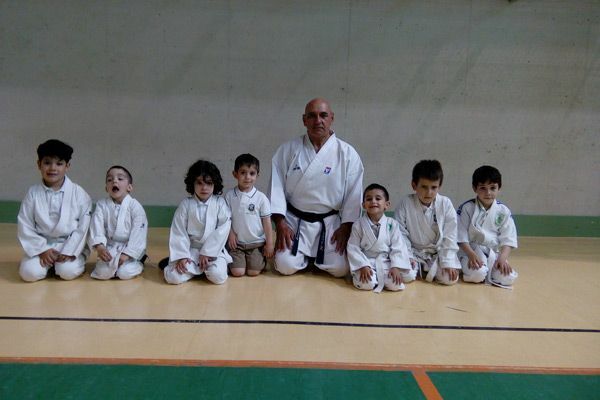 Thus, karate brings a series of very positive factors for kids’ education. 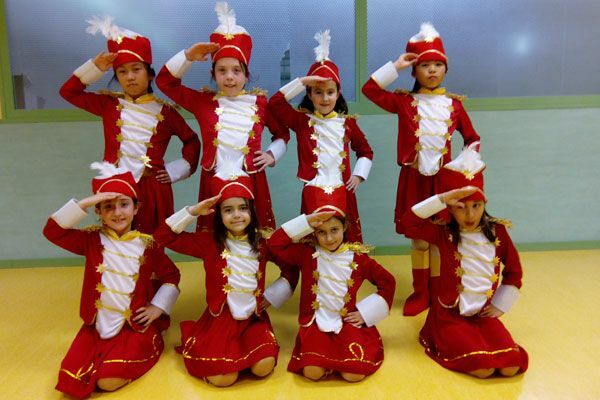 On June the 7th, Los Ángeles Sports Arts presented the End-of-Year Festival in Pinto’s Francisco Rabal Theatre with a funny and unforgettable circus. It was an evening full of emotions in which our dear pupils could show their relatives and friends what they had learned during the year. The applause, signs of gratitude and the happy faces of all the kids give us strength to continue with this wonderful work.